So far Janine has created 22 blog entries. 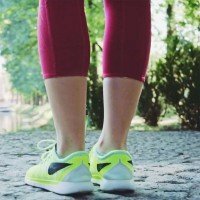 Wie starte ich mein Lauftraining? 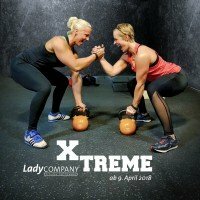 Bist du XTREME? Dann los!